The Diamond Ice shear sparkles with creativity. Create hairstyles that you will be proud of. 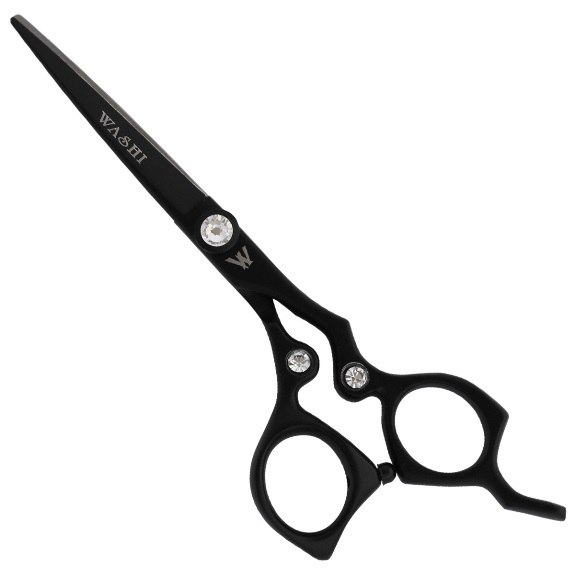 Made from premium quality steel that allows for precision cutting action and beautiful results.